They will be available on our website in the coming weeks but for the time being keep an eye out for them at your local stockist. 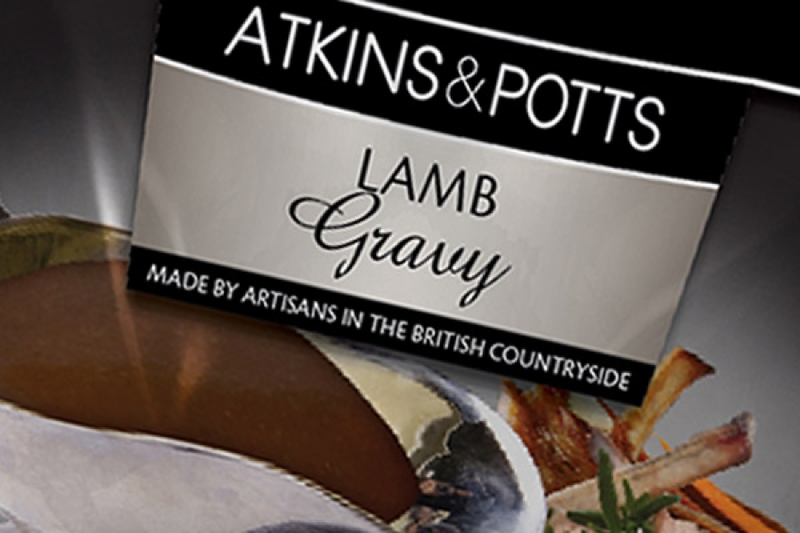 Lamb Gravy - due to popular demand we've added a Lamb Gravy to our range of Gourmet Gravies. Delicious over a roast it can also be used for shepherd's pie and as a base for stews and casseroles. Sticky Fig Chutney - our luxuriously figgy chutney is brilliant alongside strong cheeses and well worth a try in a blue cheese and rocket sandwich. Scotch Bonnet Chilli Jam - a sweet and spicy jam with the unique flavour of Scotch Bonnet chilli. Great with nachos, guacamole and plenty of sour cream. Also fantastic as a glaze for chicken wings or halloumi. Habanero Chilli Jelly - a wonderfully flavourful jelly with the distinct fruity flavour of Habanero chilli. Try in panini or for glazing sausages, essential at a barbecue. Roquito Chilli Jam - hot, sweet and slightly sharp at the same time this jam is the perfect partner for antipasti and cheese, also try mixing with our mayonnaise for a delicious dip. We've also updated the look of our jars and have moved all our pouch products to a new pre-printed design. We hope you like them! The new look will be rolling out into shops over the coming weeks and months, keep your eyes peeled!